Earth day is April 22 this year! 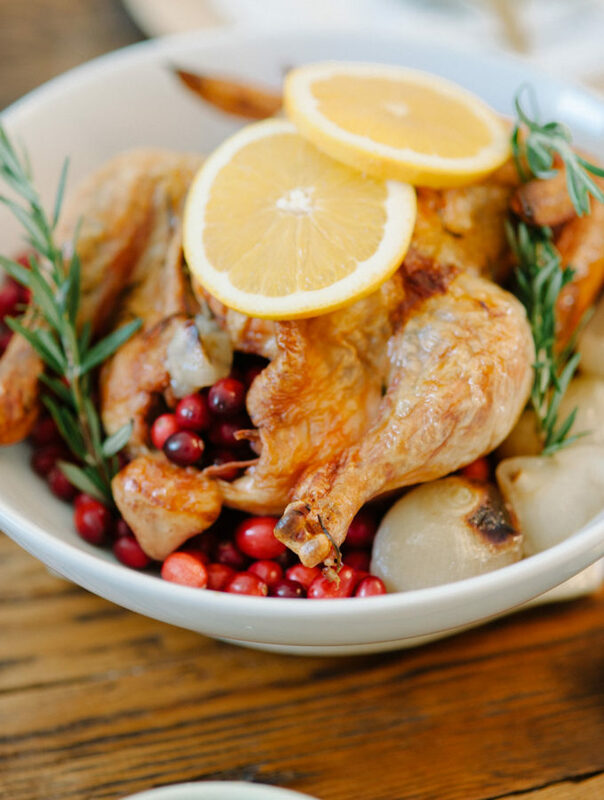 We have some fun and simple ideas to celebrate and raise awareness this year. 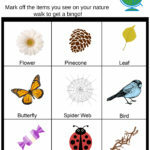 Try this fun Nature Walk Bingo. Take a walk in a park or even your neighborhood and the first to get three in a row wins! It’s a great way to get kids outside and excited to look for things around them. You’re even required to pick up a piece of litter. 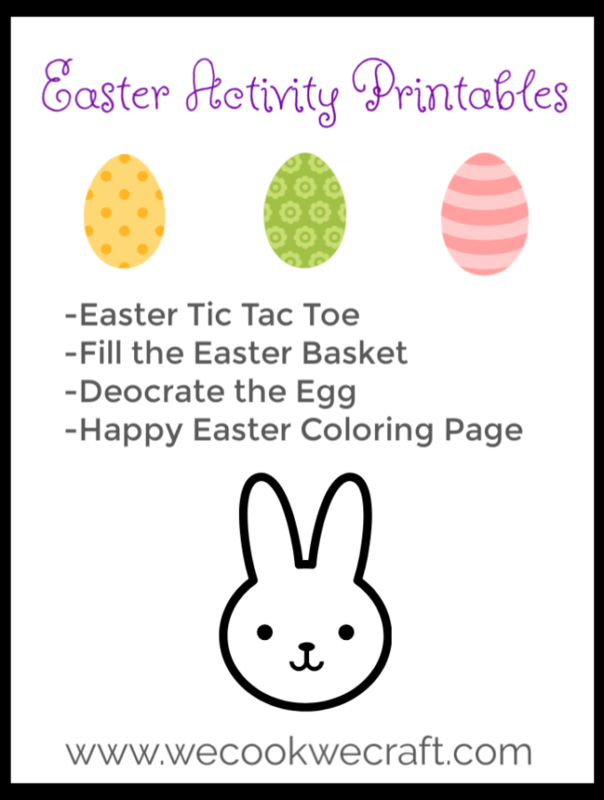 Download the free PDF printable version here. Balloons – Don’t Let Them Go – Balloons Blow provides information to educate people about the destructive effects released balloons have on animals, people, and the environment, and strives to inspire and promote an eco-conscious lifestyle. Kid For Saving the Earth – The mission of Kids for Saving Earth is to educate, inspire, and empower children to protect Earth’s environment. Kids for Saving Earth provides educational materials, posters, Earth music and a highly acclaimed web site featuring printable environmental education curriculum and empowering activities for instructors to use in their classrooms. Project Giving Kids – Save the Planet – Project Giving Kids connects kids and teens to causes. Their Save the Planet cause list research, ideas and more on how you can do more. 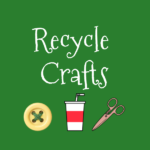 Visit and follow our Pinterest Board with lots of ideas on fun crafts using recyclable materials. There you’ll find ideas using mainly plastic items like water bottles and milk jugs. Pick a few and have fun! You can share them at school to raise awareness about recycling. 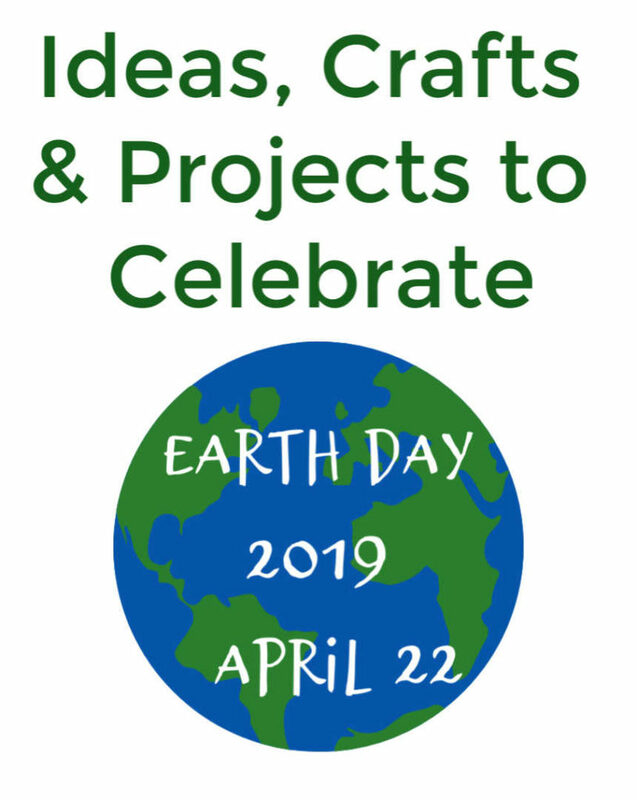 Check out Green Kids Crafts for lots of ideas and kits with STEM and Earth Day topics. 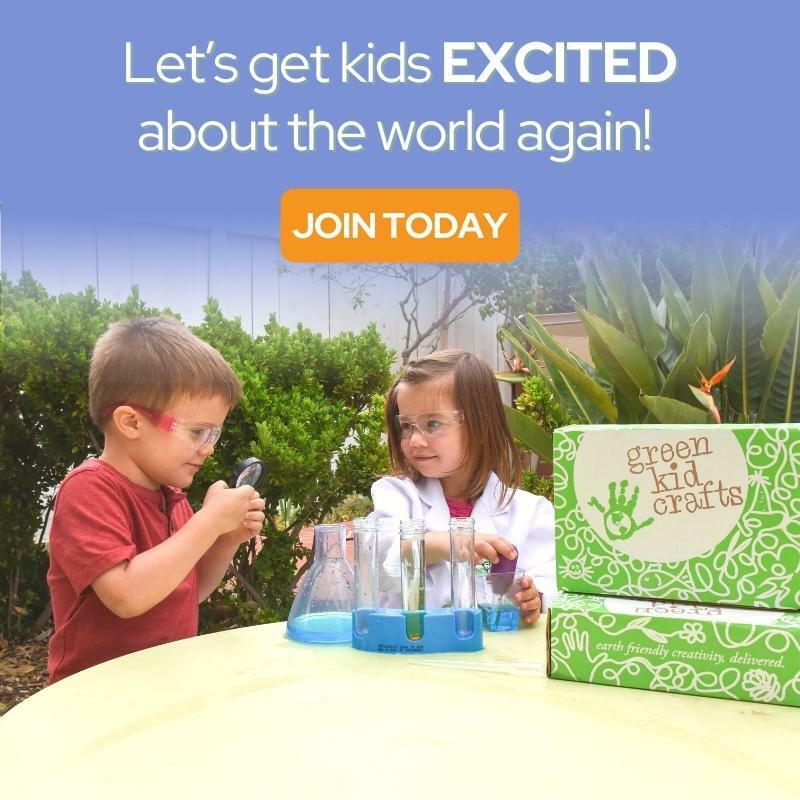 Green Kid Crafts delights tens of thousands of kids around the world each month with fun, creative and eco-friendly craft and STEM activities (science, technology, engineering, and mathematics), delivered right to their door through our company’s subscription program. Every month’s Discovery Box is packed with up to 6 unique and engaging activity kits designed to foster a child’s creativity and confidence while helping to raise the nation’s next generation of creative leaders. No green thumb needed. 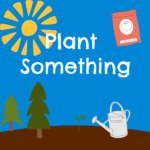 Buy some seeds, flowers or a tree and plant it. These seed bombs are super fun and simple. 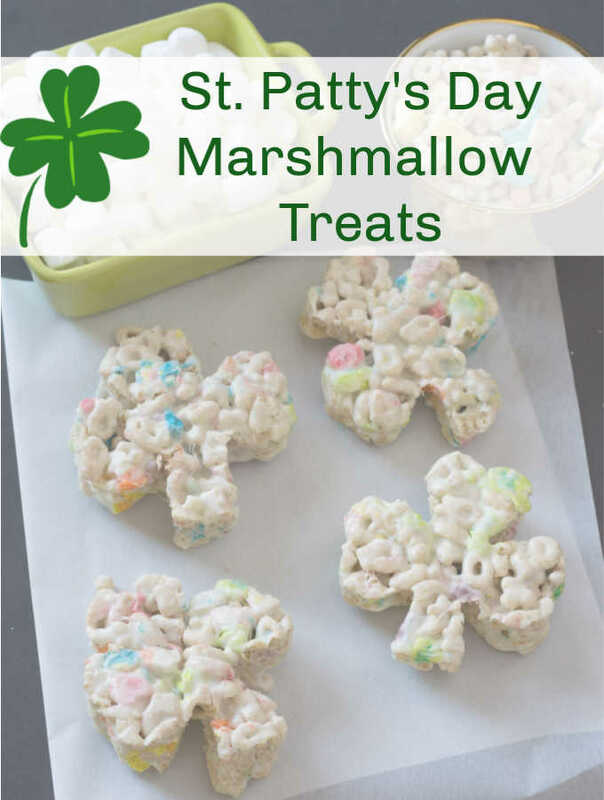 You could even pass them out to your friends and family. 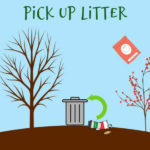 Get some friends together and pick up litter in your neighborhood, school or a local park. Be sure to separate the recyclables and take them to your community recycling center.